Mumbai, Feb 18: Shiv Sena on Monday said that Tricolor is hoisted less and is used more for wrapping the coffins of our heroes. The remark comes nearly five days after 40 CRPF personnel lost their lives in the Pulwama terror attack. "Instead of being hoisted in pride, the tricolor is now being used more for wrapping the mortal remains of slain security personnel," the Shiv Sena said on Monday. "It is unfortunate that despite there being no war, soldiers of our country are dealing with the killings," the party said in its editorial mouthpiece, Saamna. 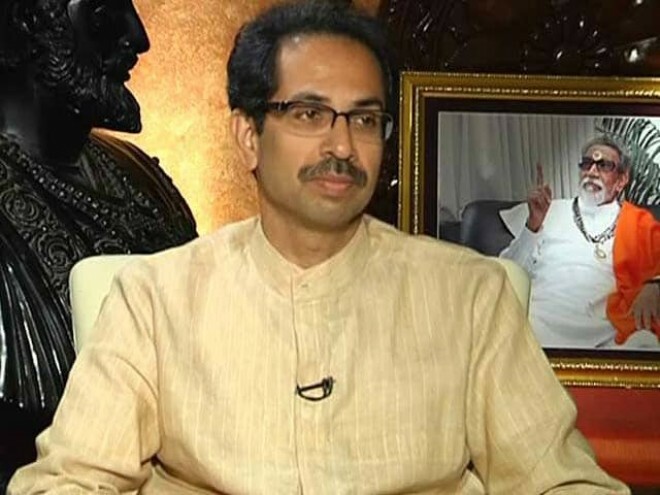 The Shiv Sena opined that the need of the hour is to stand by the security forces and the families of the deceased, and not to place blame on one another.
.' Everyone is now waiting to see what the Centre will do in order to take the revenge of the killings of our soldiers. This is not the time to point out mistakes. This is the time to stand with the army and motivate them." The party also advised the Centre to follow the footsteps of former prime minister Indira Gandhi in order to take "revenge", in reference to Gandhi's decision to wage war in 1971 and "go into East Pakistan."